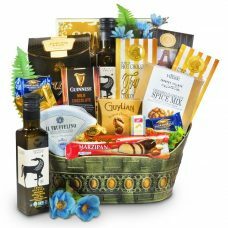 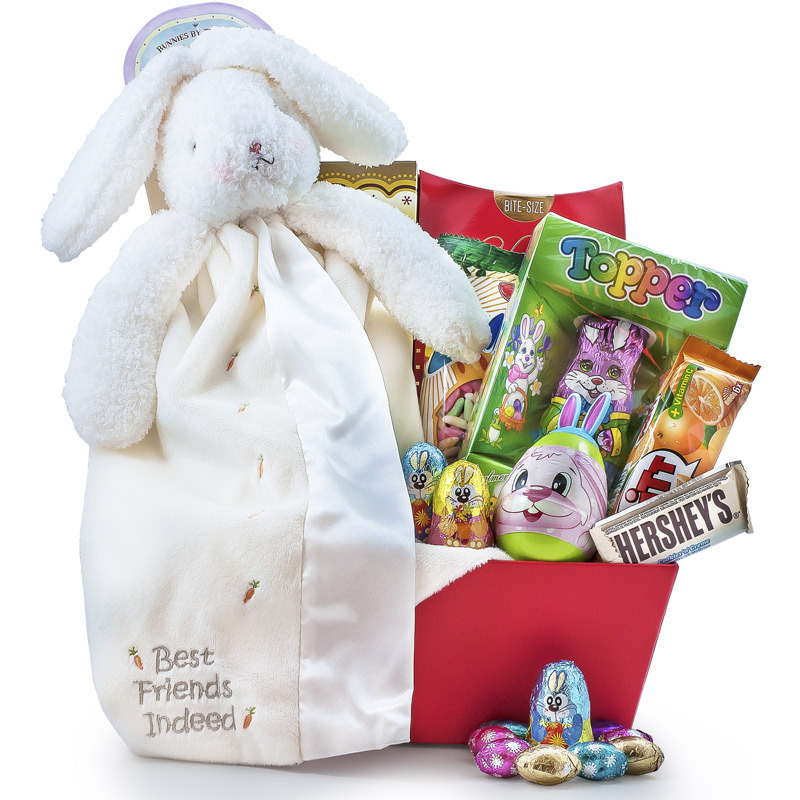 Gift Baskets to Canada: Send the gift of gourmet foods for them to enjoy, or baby gifts for the new parents, thank you gift baskets, congratulations, sympathy, get well. 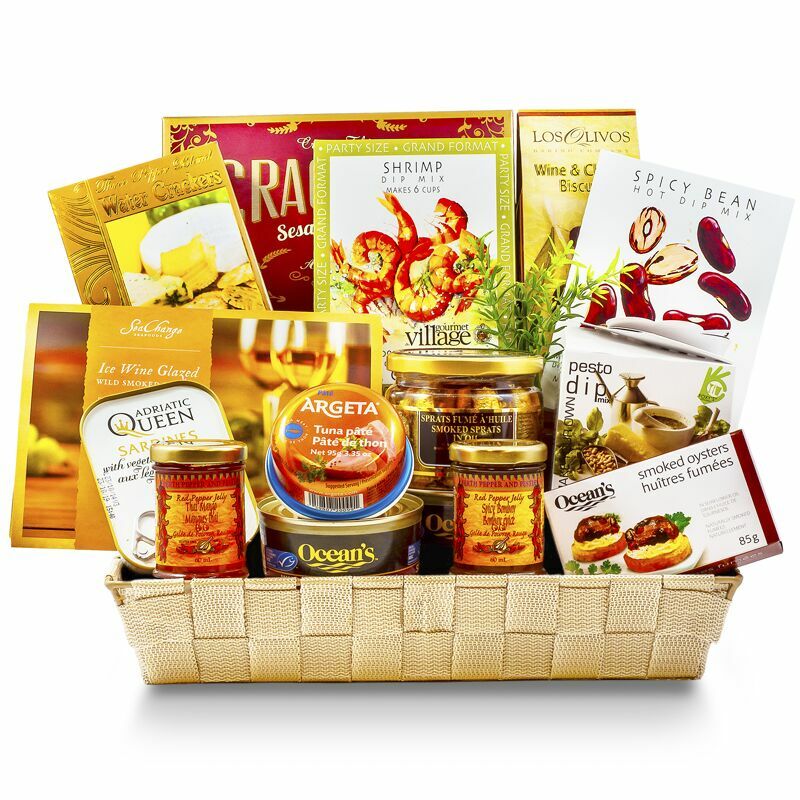 Send a fine Canadian Gourmet Gift basket along with your best wishes for birthdays, get well, thank you, declare your love, or convey your sympathies. 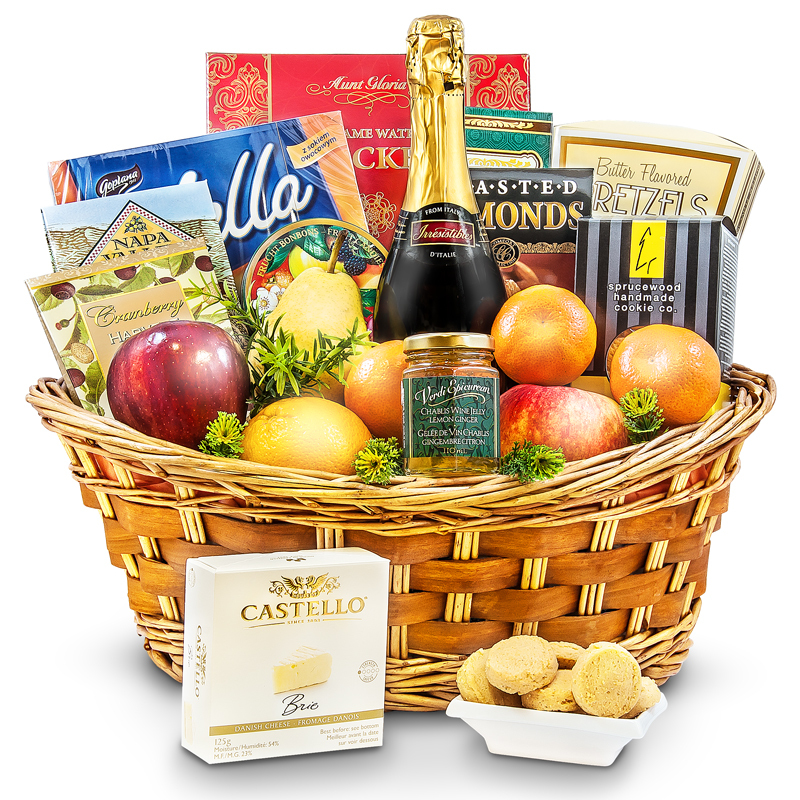 When you feel like to “WOW” the crowd select one of our astonishing Gift Baskets to celebrate, congratulate, appreciate your friends and colleagues. 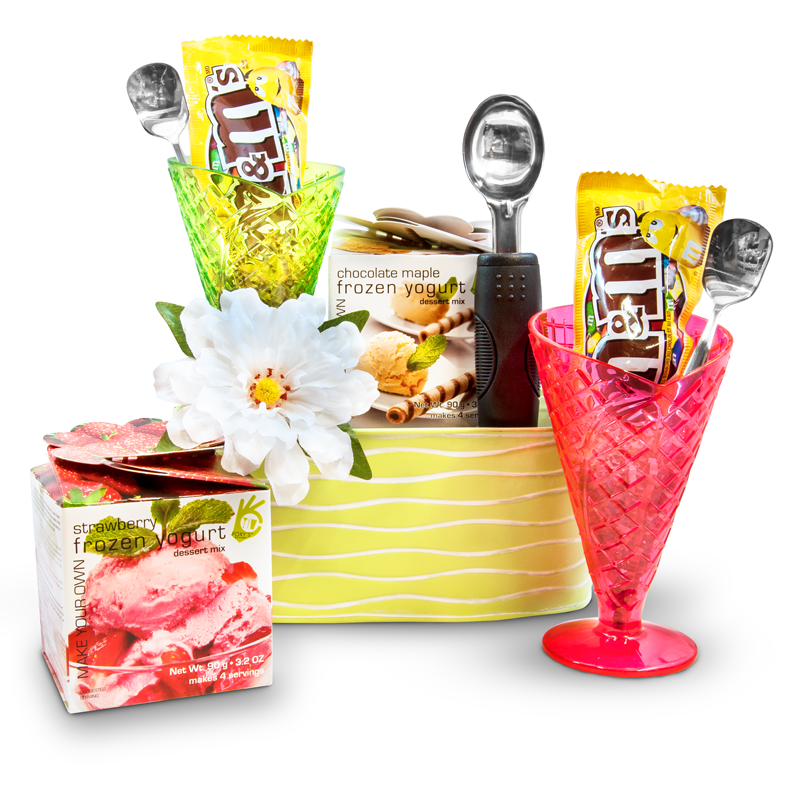 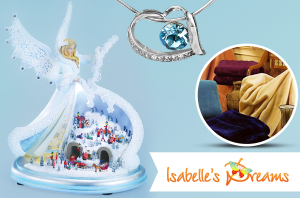 They will be amazed and impressed with every single aspect of these gift baskets. 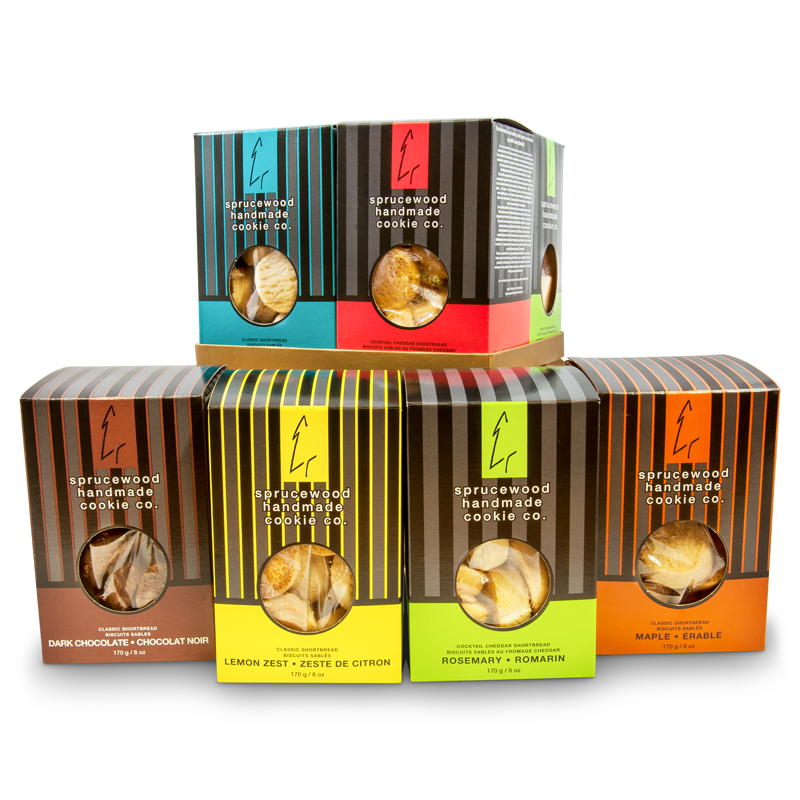 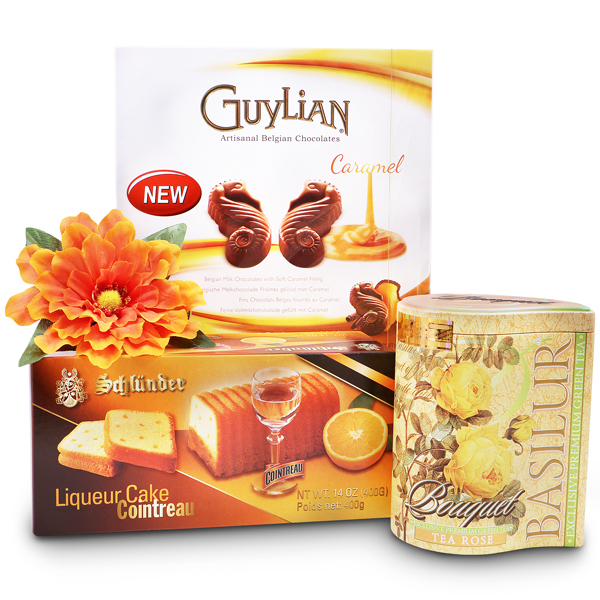 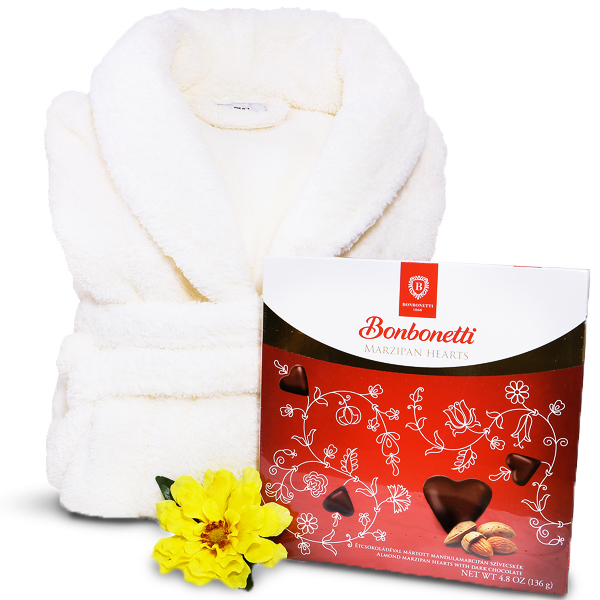 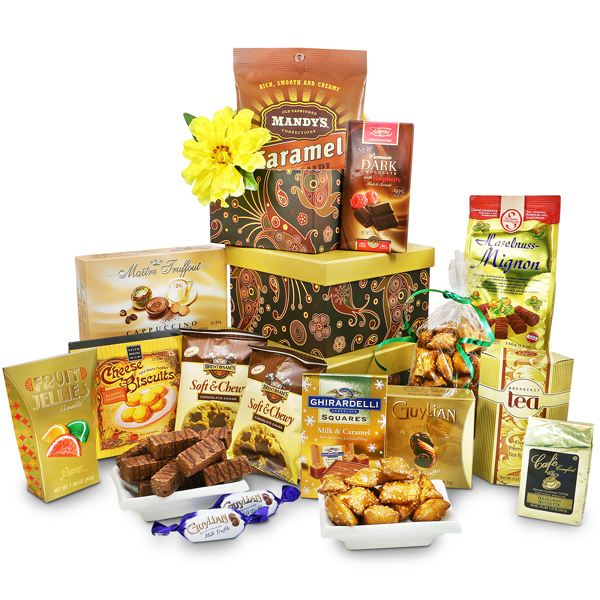 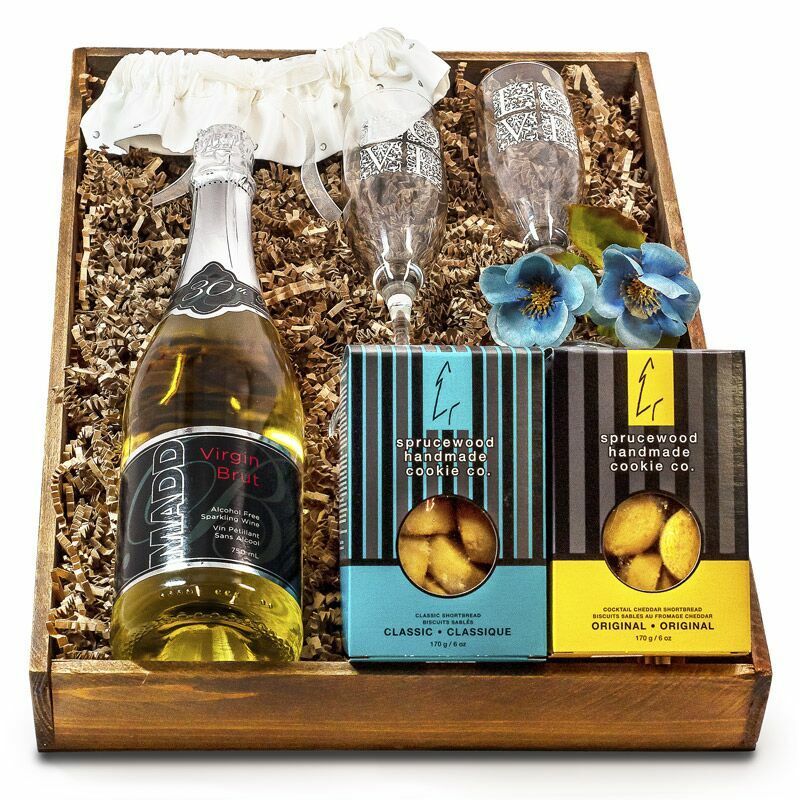 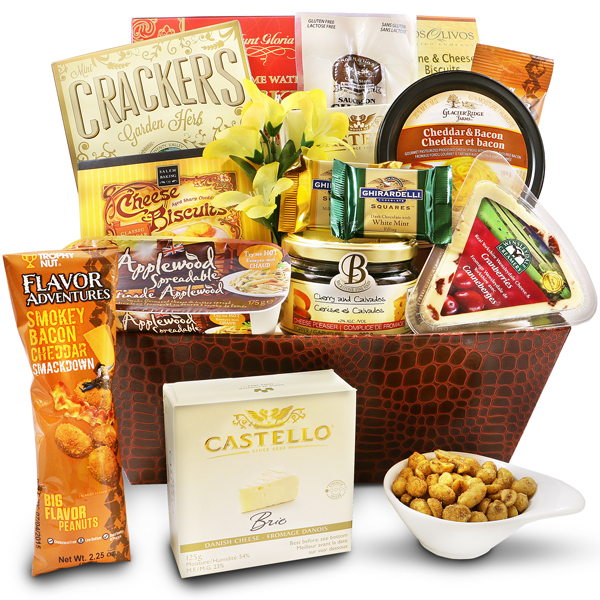 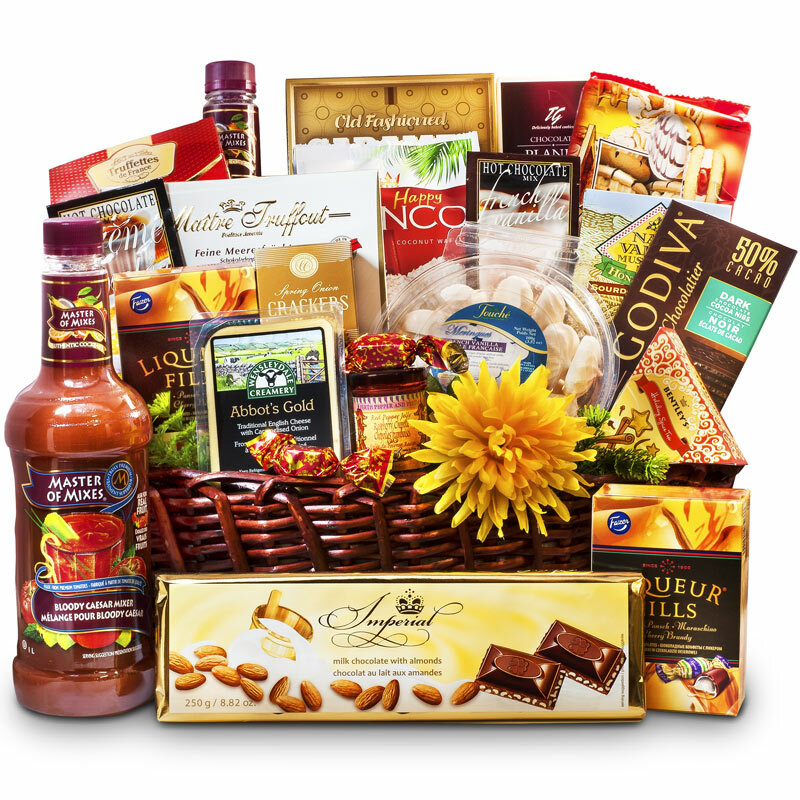 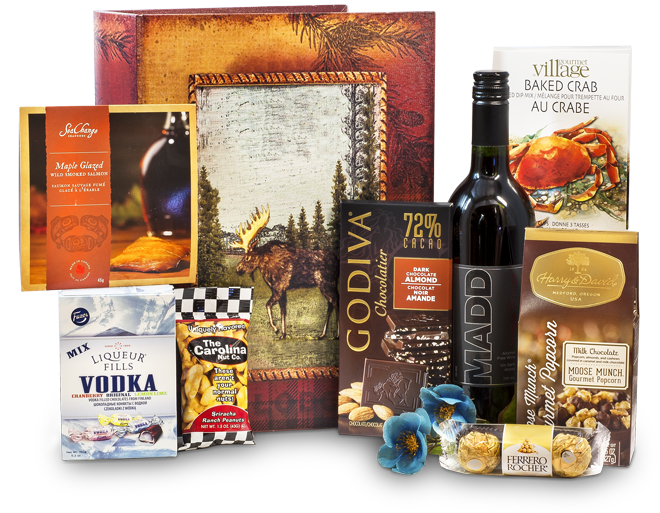 We are proudly serving our customers sending fabulous Gourmet Gift Baskets in Canada for many years now. 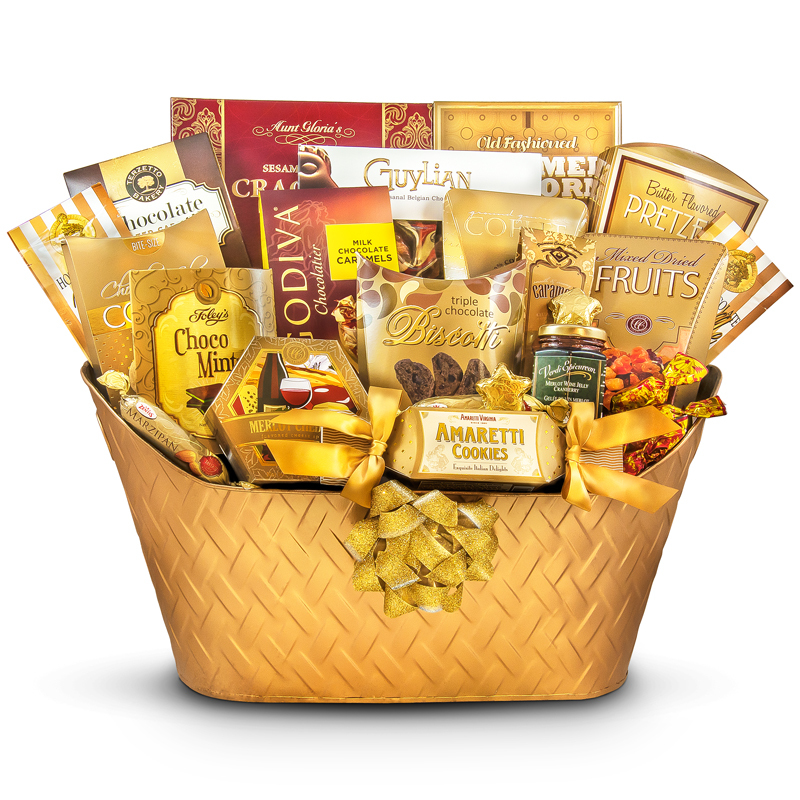 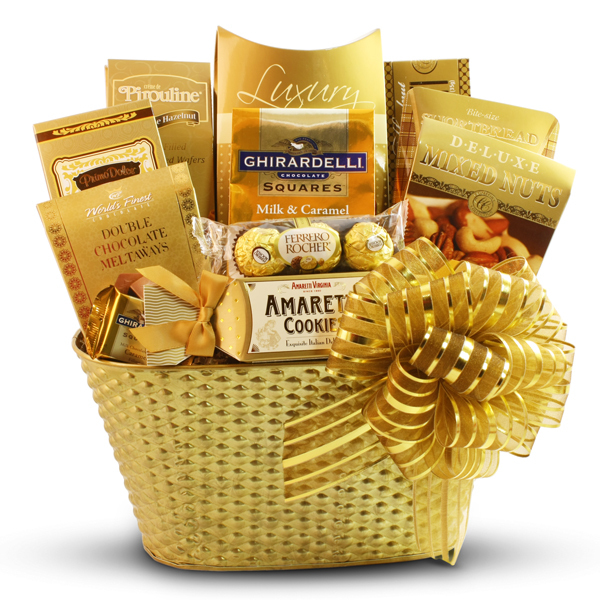 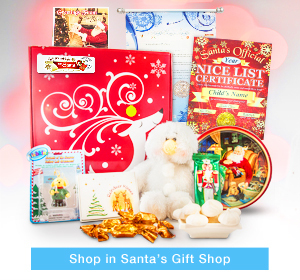 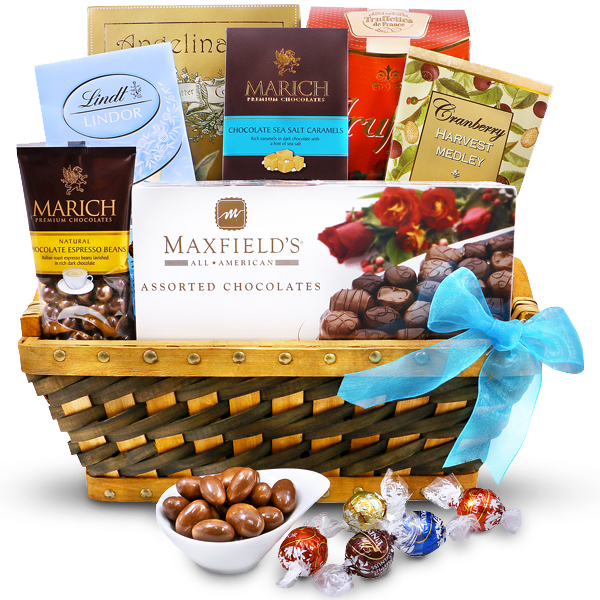 We have been shipping our Made to Order gift baskets to the United States for many years now. 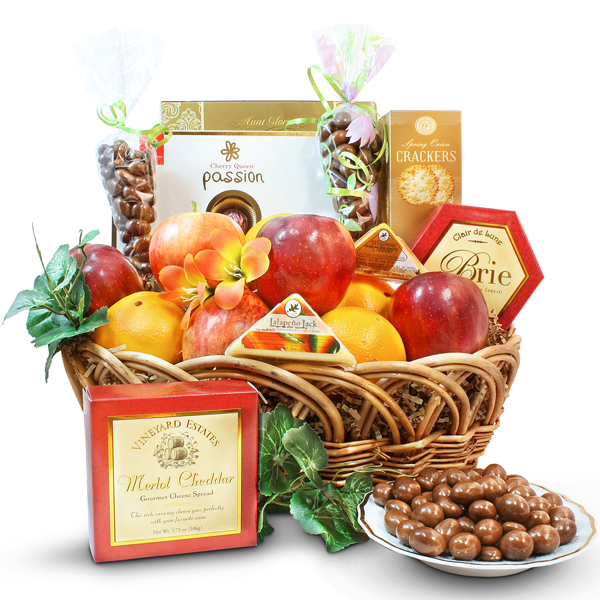 Save time When you do the holiday shopping, save time by If you wish to send a Holiday Gift Baskets for friends and family, or a Corporate gift basket to an important business client, or send an Office gift basket to please the crowd you can certainly use our services as a one stop shop for all your gift giving needs in Canada and United States.